At last! 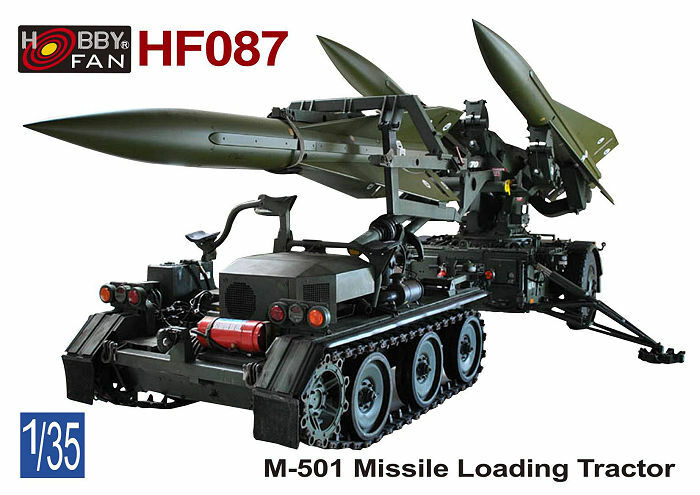 A 1:35th HF087 M501 Missile Loading Tractor to go with all those Hawk Missiles. Update 27th March 2018: The Missile and launcher is now appearing in the shops and on-line. No sign of the tractor as yet. 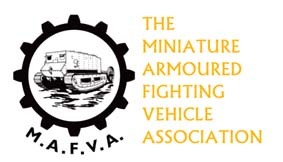 Dutch master modeler Wim Vink scratch built the whole set up in 1/32nd scale many years ago and posted some excellent info. Plenty of info on other modern US Army vehicles there too.